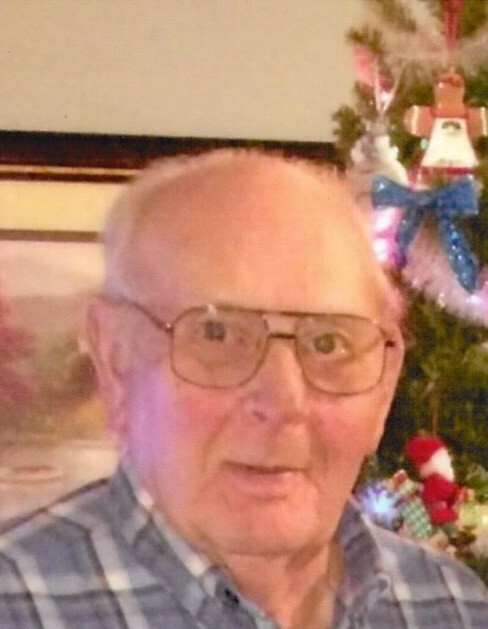 Obituary for Russell C. Fisher | Edder Funeral Home, Inc.
Russell C. Fisher, 91, of Fairview, died, Tuesday, July 10, 2018 at Manchester Commons. He was born February 17, 1927 in Armstrong County, PA, son of Ivan and Vera (Minich) Fisher. he worked on the family farm. Russ was an avid Pittsburgh Pirates and Steelers fan throughout his life. In addition to his parents, he was preceded in death by his brother, Harry Fisher. Megan Fisher, Jamie Lewis, and Megan Lewis. honors will be held on Monday, July 16, at 10 a.m. at the Girard Cemetery. may be made to the Fairview Fire Dept., 7190 W. Ridge Rd., Fairview, PA 16415.